PRISTINE LIKE NEW! A1963 Vintage Hammond B3 Organ & 122 Leslie Speaker Cabinet & Original Mint Condition PR-40 Hammond Speaker Cabinet! Will Sell Fast! Now Sold! 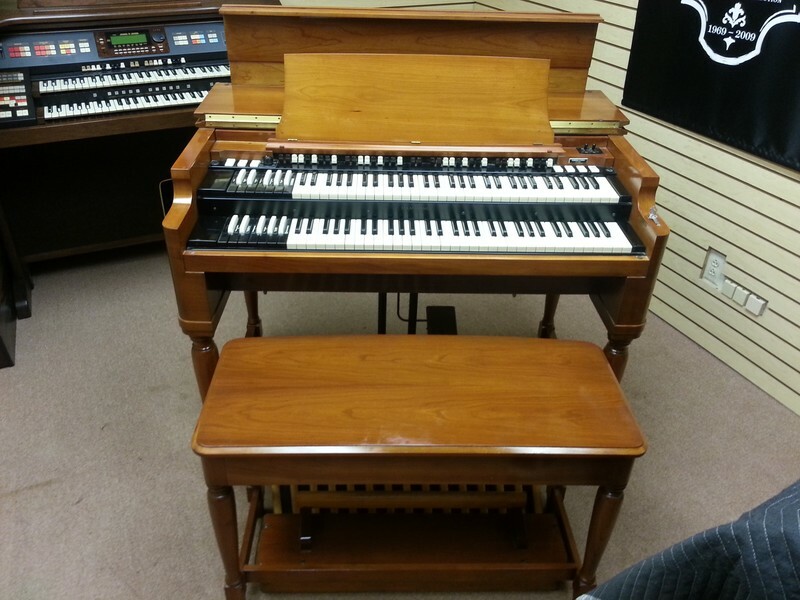 Pristine 1964 Vintage Hammond B3 Organ & Vintage 122 Leslie Speaker & PR-40 Hammond Speaker Cabinet! This B3 package is "Like New". This Is A Great Buy! Own This B3 Package For $169.99/mo.